Over 100 staff participated in the Sight Specific training organised by Andy Woolston, Operations Manager in South West Water’s Delivery Alliance H5O, in partnership with the WESC Foundation - The Specialist Centre for Visual Impairment, based in Exeter. The aim was to educate and inform managers, supervisors and site staff who set up or supervise street works on behalf of the water company in the region about the needs of the blind and visually impaired. During the sessions, held at the Newcourt Community Centre in Exeter on 1 October, participants analysed the use of barriers, ramps, footpath diversion routes and warning signs from the perspective of people with visual impairments. They also learned about the different types of canes used by visually impaired people and were encouraged to try on ‘simulation spectacles’ illustrating different types of vision loss. Alison Heath and Jane Beveridge, Mobility Specialists from WESC Foundation, gave advice on how to approach a visually impaired or blind person to offer help and tips on correct guiding techniques. They also showed a video featuring two local people with no vision explaining the challenges that street works present to visually impaired people whilst travelling independently in the local community. Finally, participants were encouraged to practise their new guiding techniques on colleagues wearing sleep shades attempting to negotiate a number of obstacles commonly found at street works. Andy said: “I recently attended a Highways Authorities and Utilities Committee (HAUC) conference in Taunton, where the RNIB gave a presentation, but it was very high level and didn’t go into the day-to-day nitty gritty of what our guys do on site. “I felt we needed to do something with our street works site teams so I approached WESC to ask if they would like to get involved and they were really keen to raise awareness. There are so many things I learned from them that you wouldn’t even consider – simple stuff like telling someone with a visual impairment whether steps go up or down. Representatives from South West Water, Balfour Beatty, Interserve, Pell Frischmann, Arcadis (Hyder), Glanville Environmental, R&M Utilities, Kier, Nomenca, Tecker, Bridges Electrical, Aecom and traffic management companies Sun Traffic and Amberon were among those attending the training. 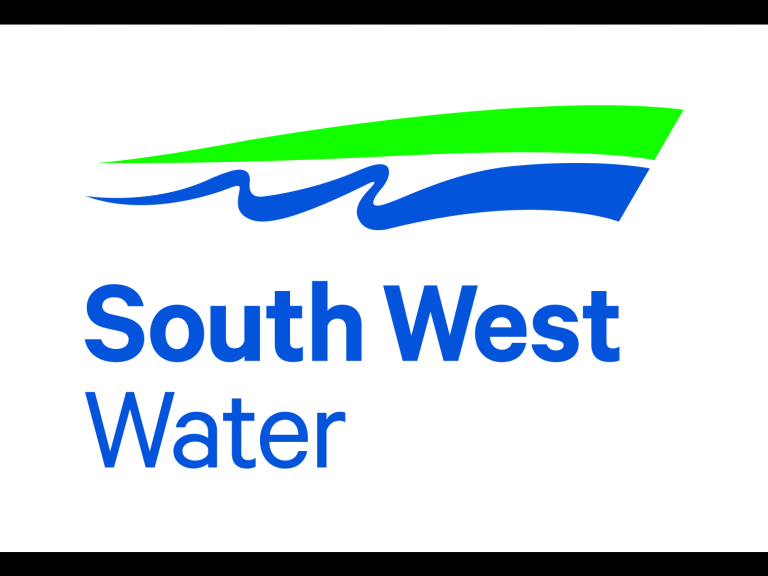 Lin Melluish, Streetworks Manager for South West Water, said: “It was very thought provoking, especially when we put on sleep shades to experience what it’s like to be visually impaired. I only had that shade on for 10 to 12 minutes but within two minutes I was completely disorientated. Andy has been asked to run a similar training exercise for Thames Water.